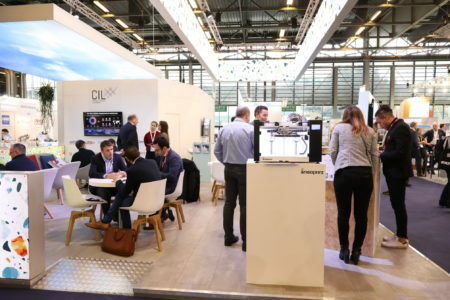 Composite materials are playing an increasingly important role in the global economy. This rapid growth is mainly based on the innovative strength of this sector and its players. 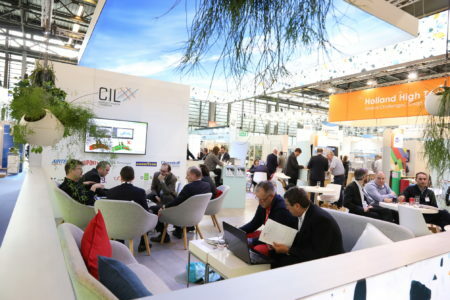 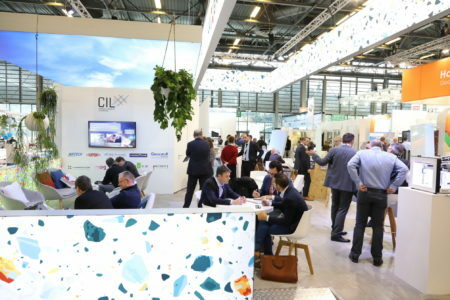 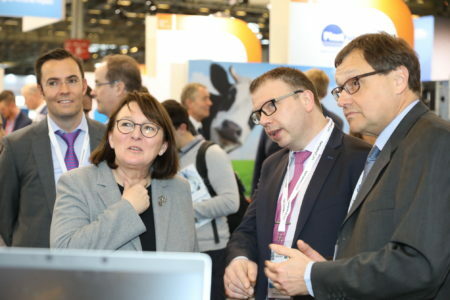 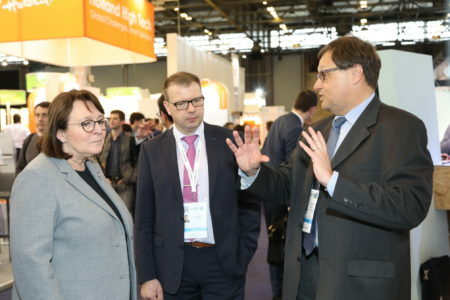 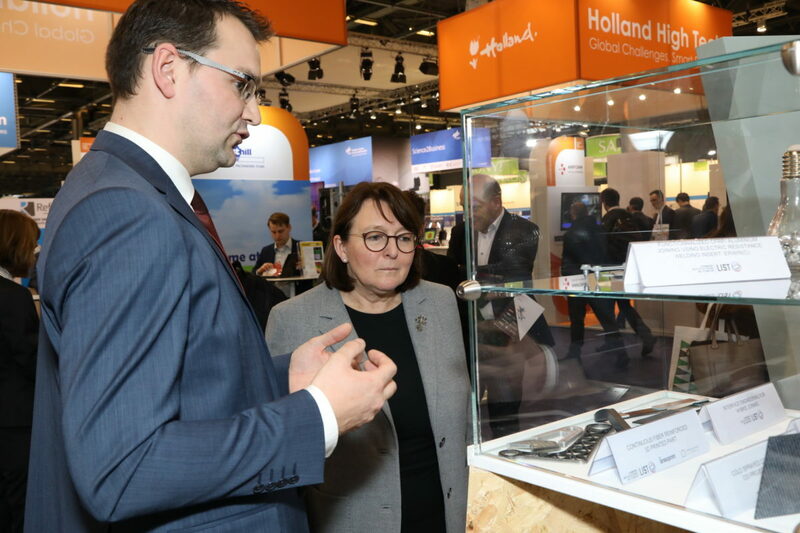 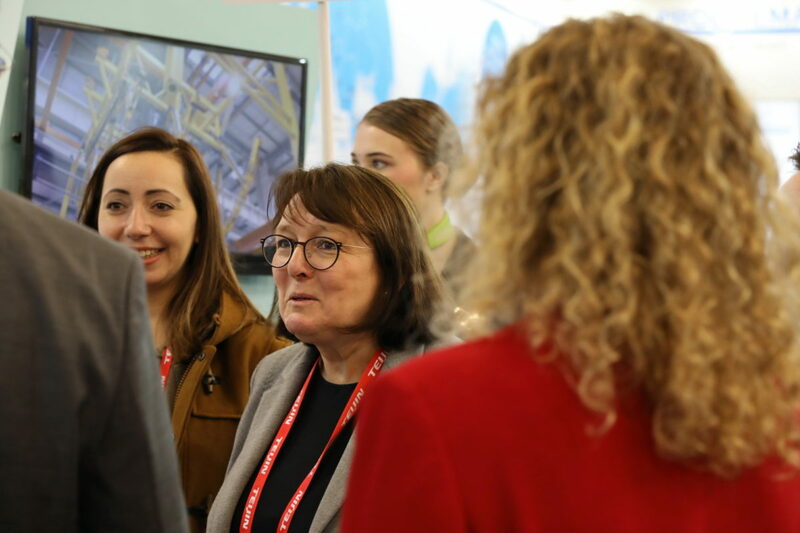 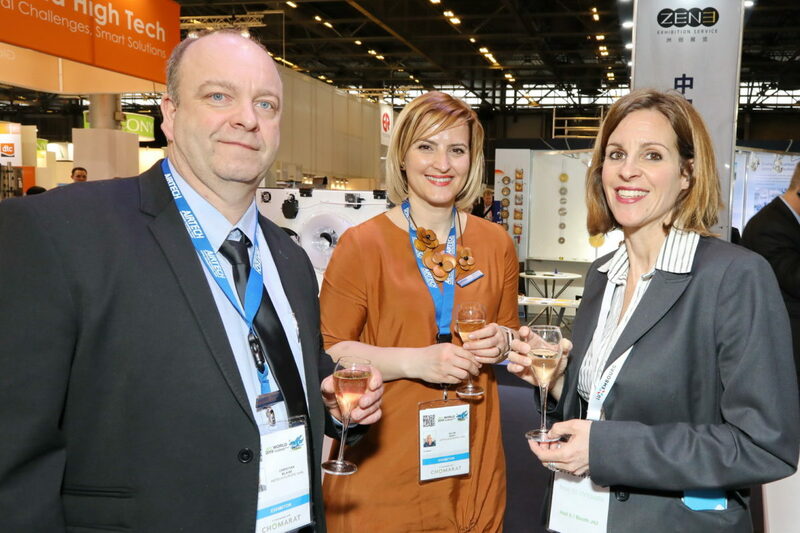 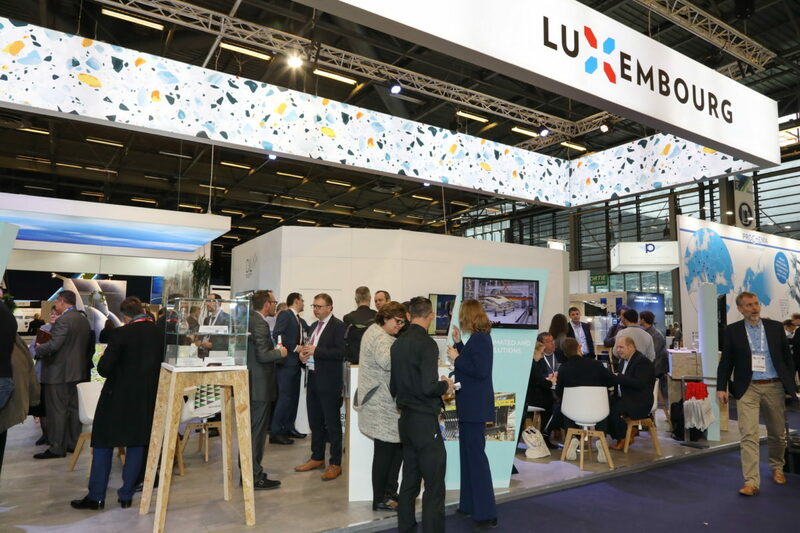 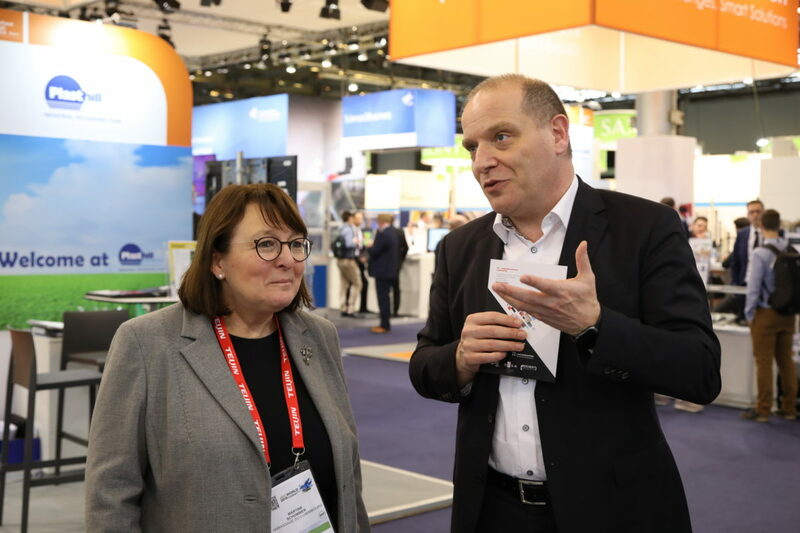 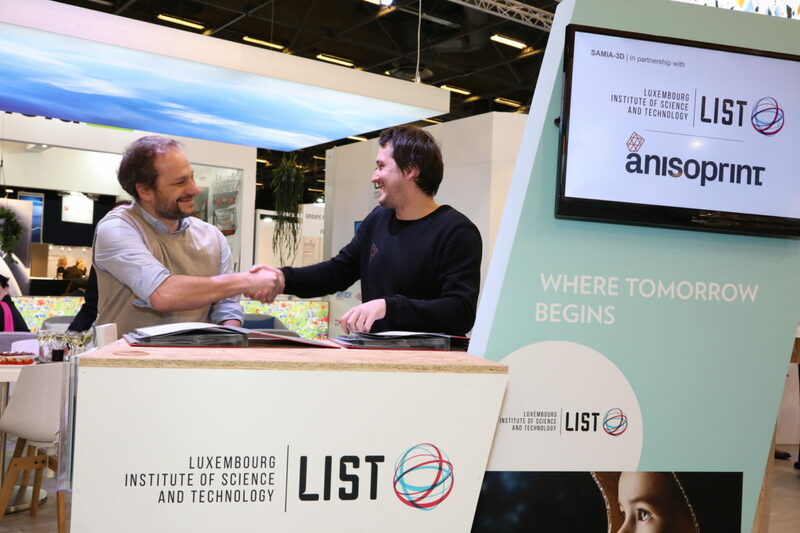 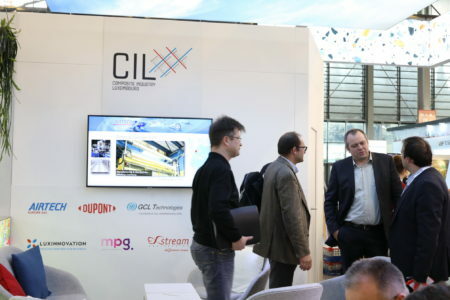 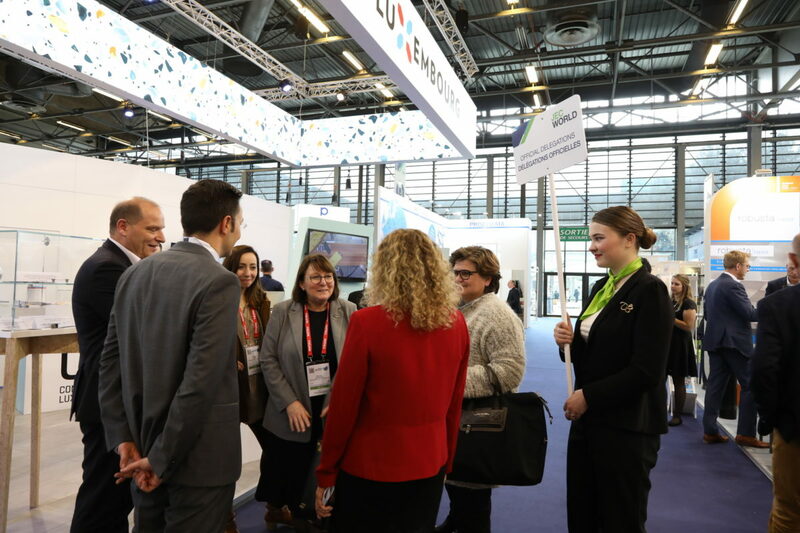 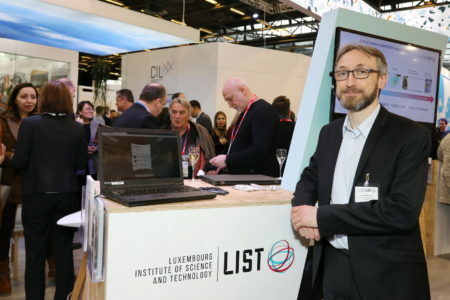 The JECWorld 2019 exhibition, which was held in Paris from 12 to 14 March, was a great showcase for this subject, with more than 1,300 exhibitors from all over the world. 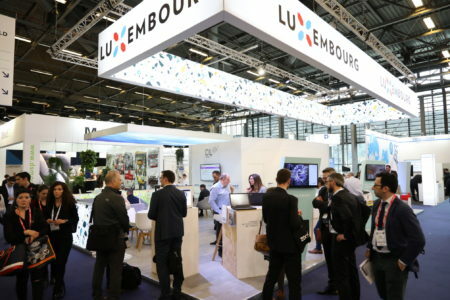 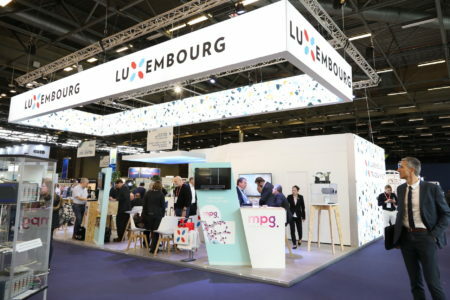 Among them was a Luxembourg delegation that proudly displayed the country's colours on the national pavilion, organised by the Ministry of the Economy.